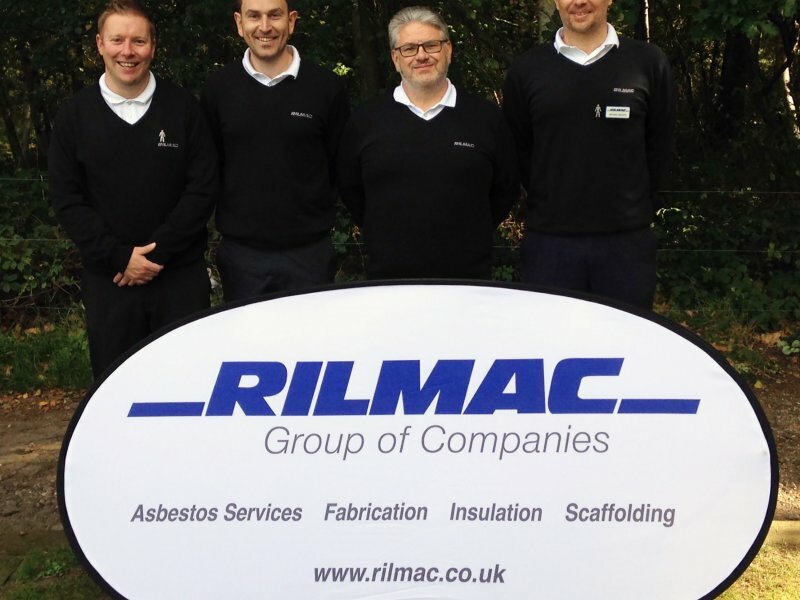 Staff at a leading chain of Lincolnshire solicitors have put their best foot forward to raise over £2,000 in a gruelling charity walk. A team of 37 colleagues from Chattertons Solicitors & Wealth Management, which has eight branches across the county and in Newark, battled wet conditions to complete 50 miles of the Viking Way to raise £2,089.95 for the mental health charity MIND, the company’s charity of the year. 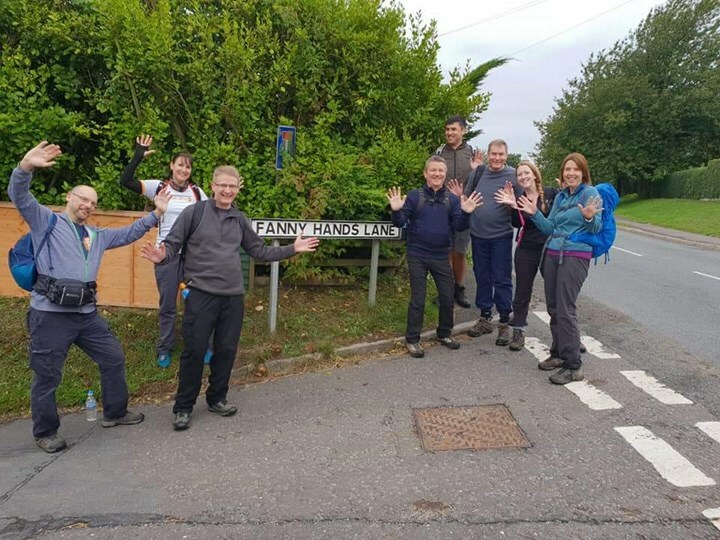 The hikers embarked on two journeys, the first a 24-mile route from Tealby to Horncastle while another team set out from Fiskerton to complete the 26-mile route to Horncastle on Saturday, 8 September. Beginning at 7am, both teams were reunited by 4.30pm at the Horncastle office in South Street where they enjoyed a celebratory barbeque. "It was very wet, and there's a few aches and pains but nothing serious and we're thrilled to have raised so much money for Mind." 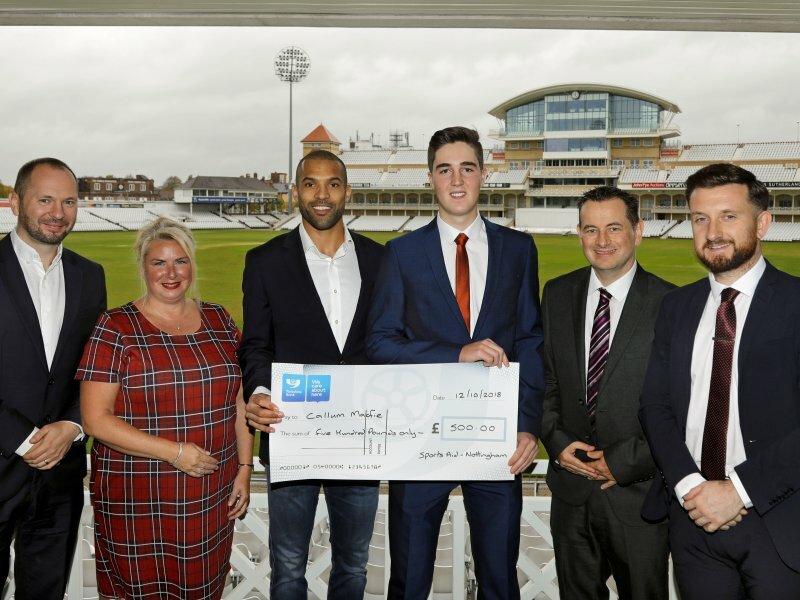 So far this year, Chattertons Solicitors & Wealth Management has already raised £5350 for Mind through fundraising events including quiz nights, cake sales and sweepstakes. 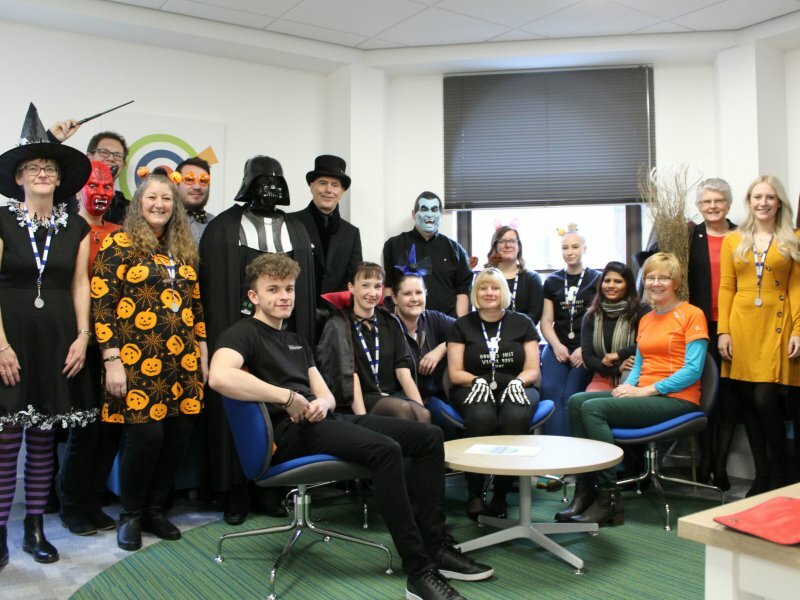 Other fundraising events planned include a ‘Bring your dog to work day’, a Halloween pumpkin carving competition and lots of bake sales, quiz nights and drinks receptions.